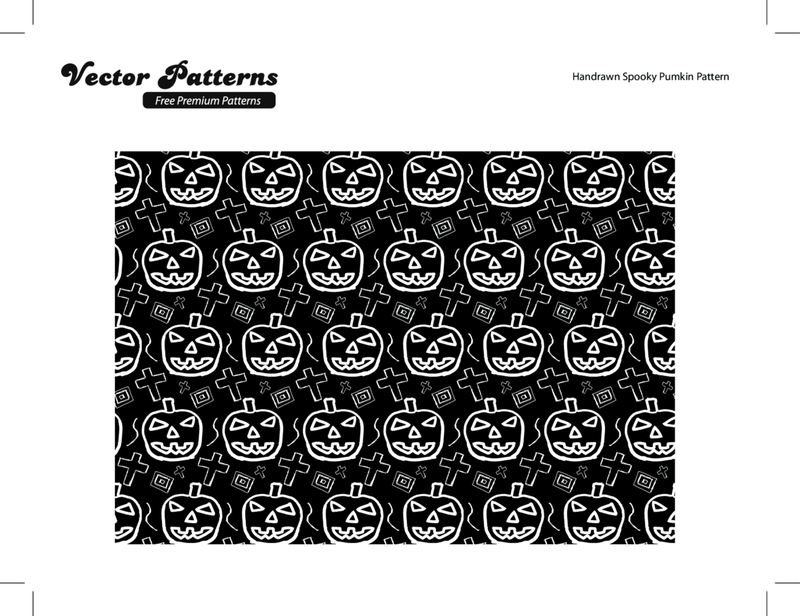 A great hand drawn spooky pattern part of our special 4 part Halloween pattern special over on Vector Patterns. The pattern comes in two colours black and white. The pattern is also available to be used within commercial and non commercial design projects. Further details about the pattern set are listed below.